Google may have missed its opportunity to purchase Twitch last year but that’s done little to deter its interest in gaming. Ahead of next week’s E3 conference, the search giant has announced plans to launch a live streaming gaming service of its own based on the YouTube platform. 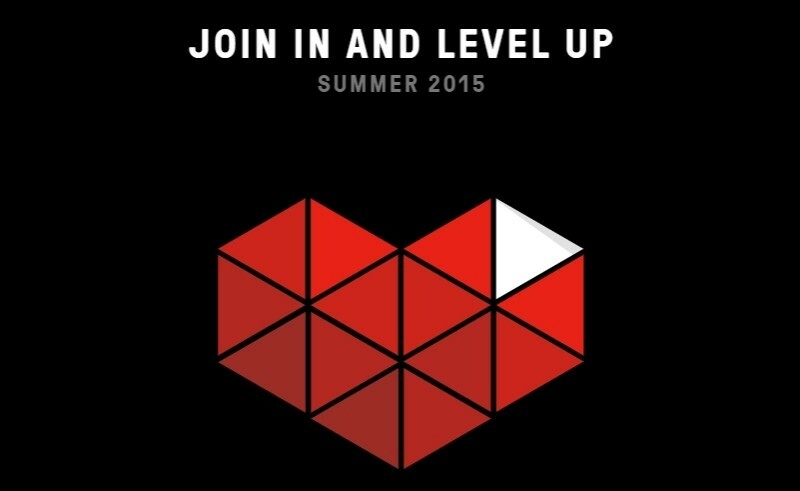 This summer, Google will launch YouTube Gaming, consisting of an app and website. Google project manager Alan Joyce said the hub will feature videos, live streams and a massive community of gamers. At launch, more than 25,000 games will each have their own page dedicated exclusively to content for that particular title. Game publishers and YouTube creators will also have their own channels, Joyce added. Users will be able to subscribe to pages and channels and will receive notifications of new content, such as when a new live stream starts. It sounds a lot like the regular YouTube which as you know, isn’t exactly a bad platform to use as a foundation. In addition to existing features like high frame rate streaming at 60 frames per second, DVR and automatically converting streams into a YouTube video, some of the backend is being redesigned. For example, gamers will no longer need to schedule a live event ahead of time. YouTube Gaming will also provide a single link that can be used to share all of a user’s streams. The action gets under way this summer in the US and UK. Those attending E3 can swing by the Google / YouTube booths to check out an early preview.